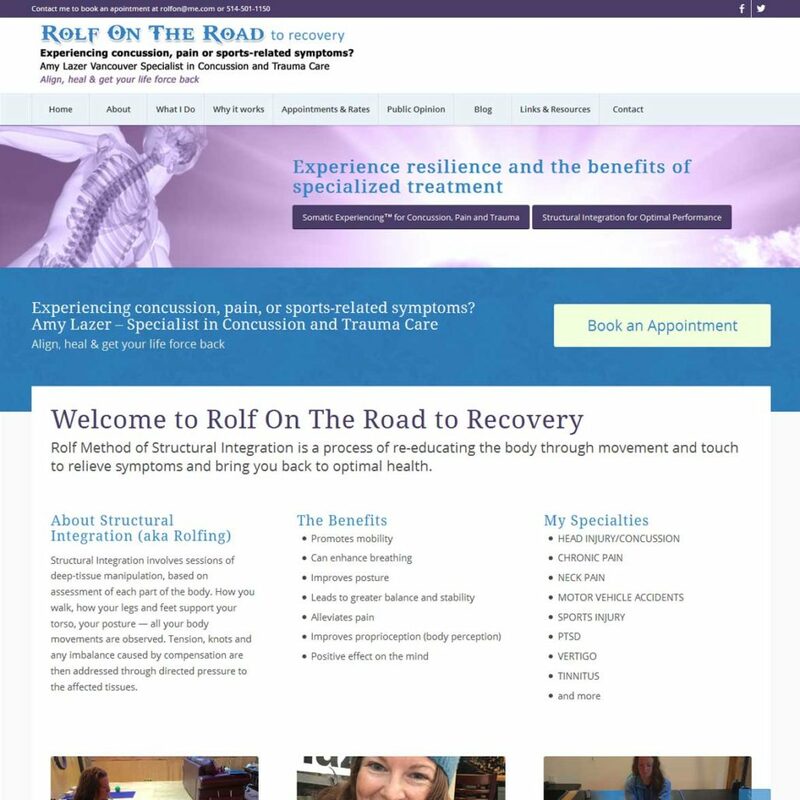 Rolf Method of Structural Integration is a process of re-educating the body through movement and touch to relieve symptoms and bring you back to optimal health. Experiencing concussion, pain, or sports-related symptoms? Contact Amy Lazer Concussion and Trauma Care Specialist.